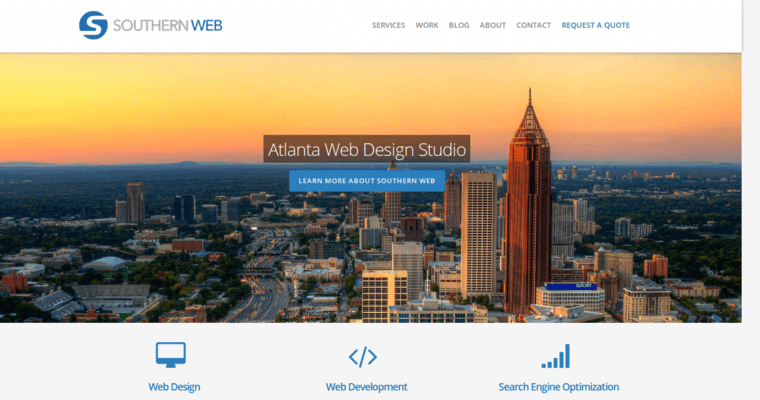 Recognized as one of the leaders in digital development and web design anywhere in the nation, Southern Web Group employs a steady stream of creative capabilities and tech-savvy know-how to build an amazing website. 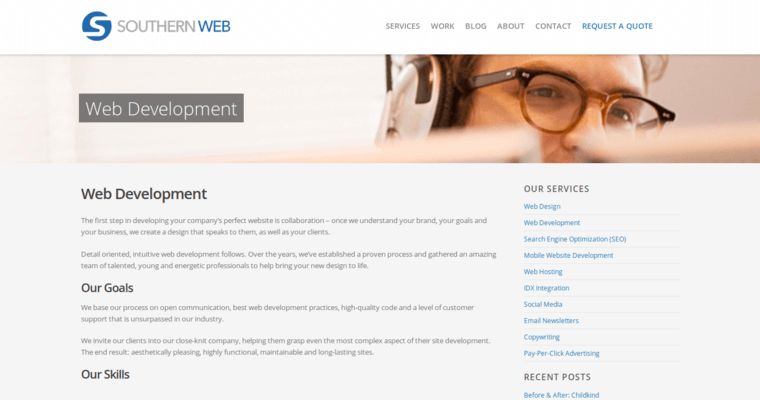 Comprised of several webpages, a good website speaks volumes about a business, highlighting need-to-know information with ease of access and navigation. This is where Southern Web Group does what they do best. 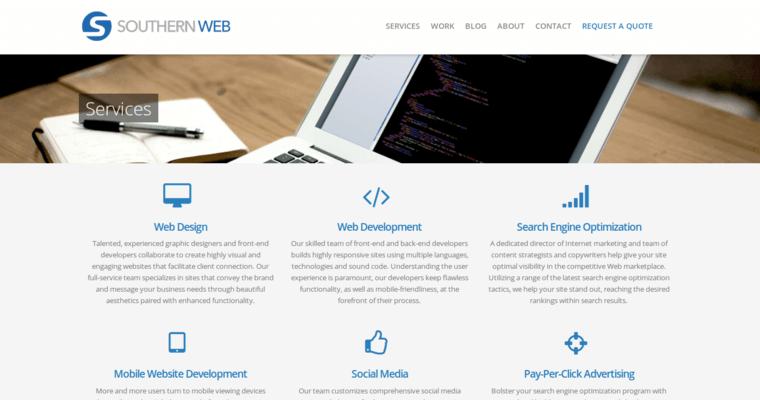 Using a wow-worthy creative process and ever-changing perspectives on web design and online development, this group pinpoints the best of a business, loading the information on multiple webpages. From there, it is coded and created to absolute perfection.